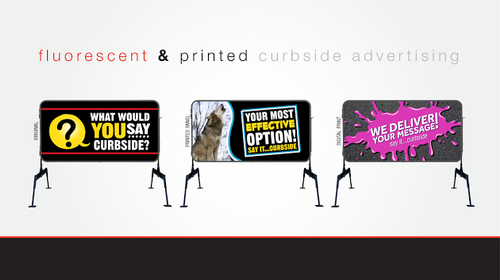 Supply quality, creative, effective curbside advertising. Exciting graphics and billboard style prints. 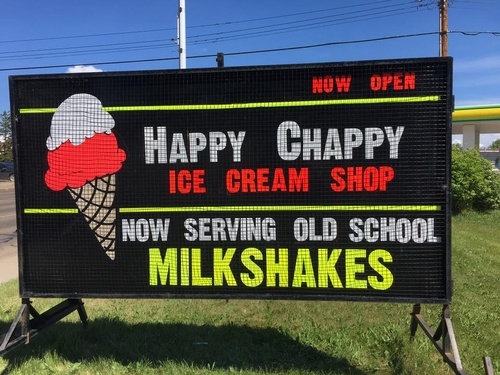 Variety of sizes and option of signs to fit our customers needs. 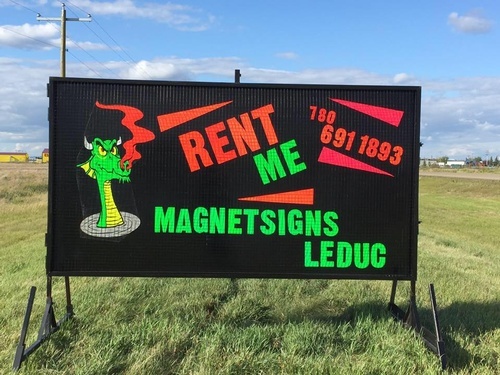 Magnetsigns Leduc helps you Stand Out! 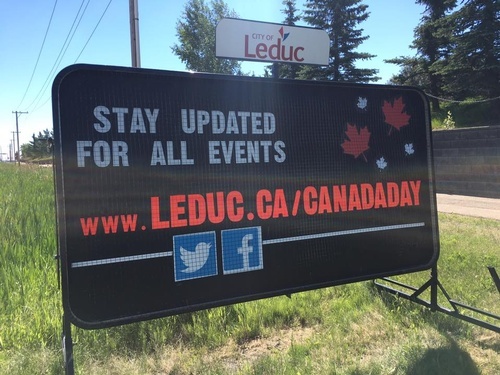 with the most effective sign advertising platform on the street today. 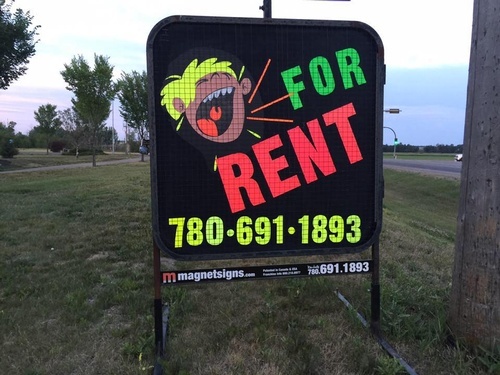 Only Magnetsigns combines the impact of fluorescent with stunning printed imagery to make your message stand out from the rest. 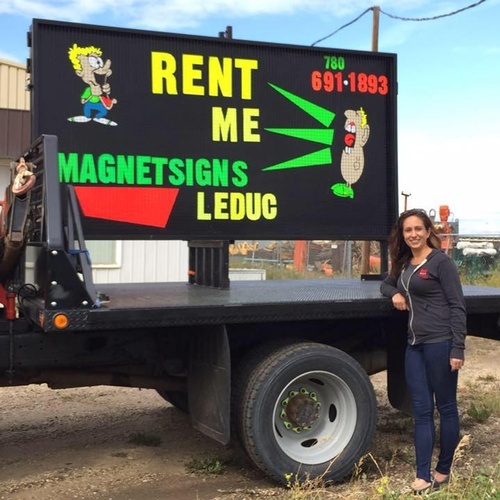 Magnetsigns serves your marketing needs with a variety of sign types and layout styles all delivered with best-in-class customer service and proven products.